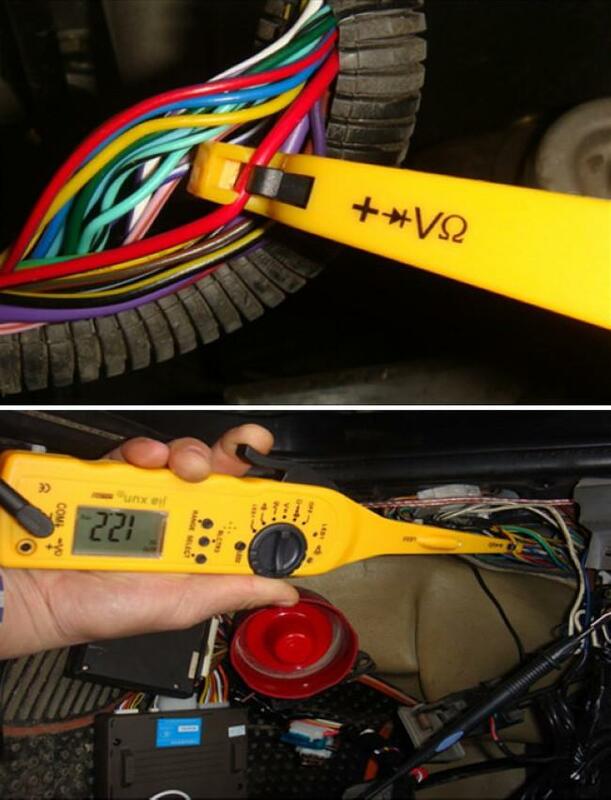 Cheap diagnostic tool, Buy Quality multi-function auto circuit tester directly from China auto circuit tester Suppliers: KWOKKER NEW Multi-function Auto Circuit Tester Multimeter Lamp Car Repair Automotive Electrical Multimeter Diagnostic ToolnEnjoy ✓Free Shipping Worldwide! ✓Limited Time Sale ✓Easy Return. anxieties for vast auto repair factories, 4S shops and auto headquarters. 1. 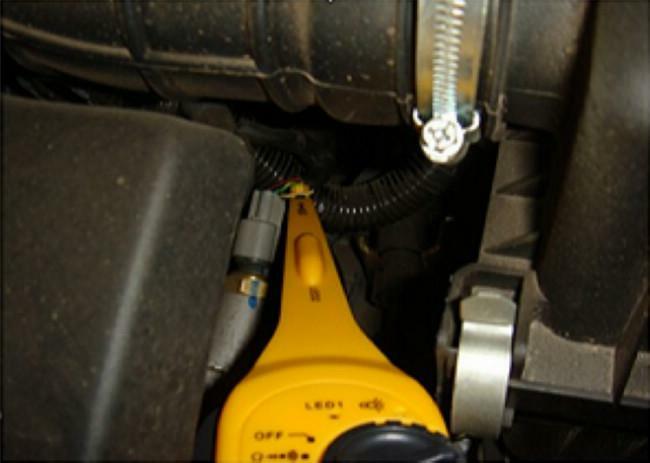 It can accurately detect various line faults under the situation of no damage to rubber cover. 2. 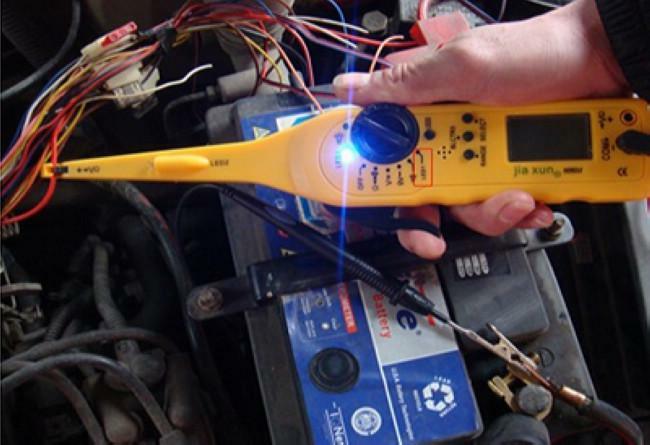 It sets multimeter & test lamp gear which has the functions that the top-level multimeter fails to do. It specially detects the wires with bad contact and aging wires. 3. It can detect each fault in the place where the space is narrow and light is weak. 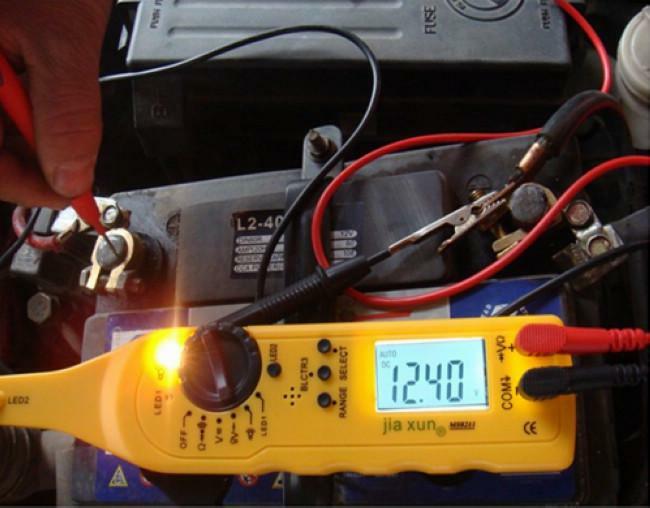 * The product is the only four-in-one product with the functions of multimeter, test lamp, lighting lamp and probe. * All functions of digital multimeter are intelligent. Backlight is closed automatically after the backlight of 30s. All ranges are intelligent, and the instrument shuts off automatically after the stop of use for 20min. * It is convenient to use, efficient to detect, easy to operate and has reliable performance. press down trigger, and head the probe against the front detected rubber cover wire. In case of any power in wire, LCD will naturally display accurate voltage in wire. (0V-6V DC voltage can be measured). 2. Press function switch key (SELECT), LCD will display alternating current symbol (AC) to measure 0V-380V AC voltage. you need under the situation of no damage to rubber cover, as long as you hook the detected wire with this tool and press down trigger, which is convenient and efficient. 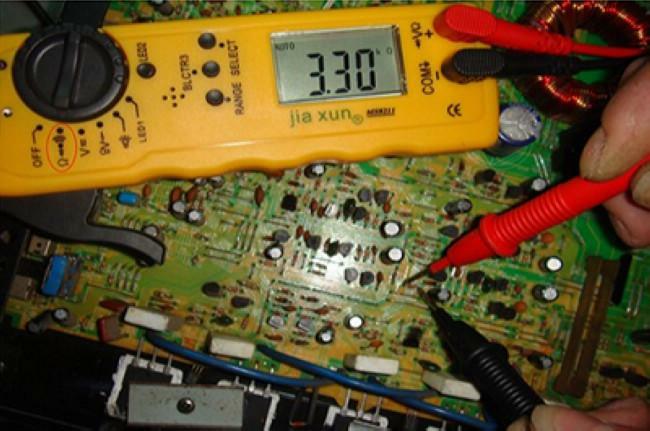 voltage of back end of the wire, "if LCD displays the voltage less than 10V" indicates that the back end of the wire has bad contact or is aged. use the feeler to hook the detected rubber cover wire, press down trigger, and head the probe against the front detected rubber cover wire. In case of any power in wire, LED will be on. 2. Short-circuit and open-circuit test of auto circuits. 1. Turn the knob switch to the resistance ( ) gear, and connect positive and negative test pens to two ends of resistance on circuit board to accurately measure the resistance value. 2. Press function switch key (SELECT), LCD will display LED symbol ( ) to detect diode and triode. 3. Press function switch key (SELECT) twice continuously, LCD will display buzzer symbol ( ), and use positive and negative pens to detect on/off. press down trigger, and head the probe against the front detected rubber cover wire. If the wire has 12V power, the test lamp will be on. 2. Test short-circuit and open-circuit of automobile circuits. 3. Especially applicable to low-voltage current conduction. 1. 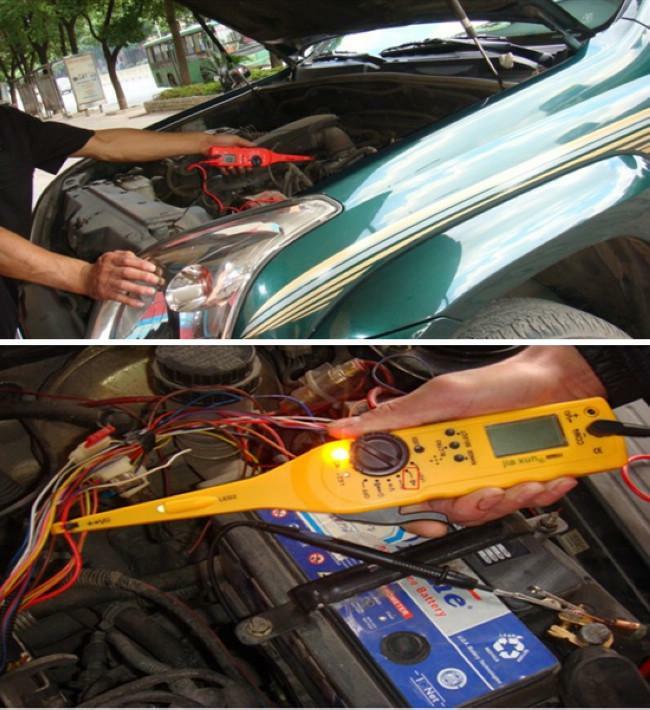 In narrow place where your body fails to enter for operation, the surrounding parts must be removed if you use general tools (multimeter or test lamp).